This image doesn’t leave you to wonder – it screams – this is a celebration! This colour, joy and dance marked the 25th anniversary of the Bible Translation Association (BTA) of Papua New Guinea, back in 2005. Now for over 30 years Papua New Guineans have been training new recruits, translating Scripture and advising the work of Bible translation in their own country. That is something to celebrate. 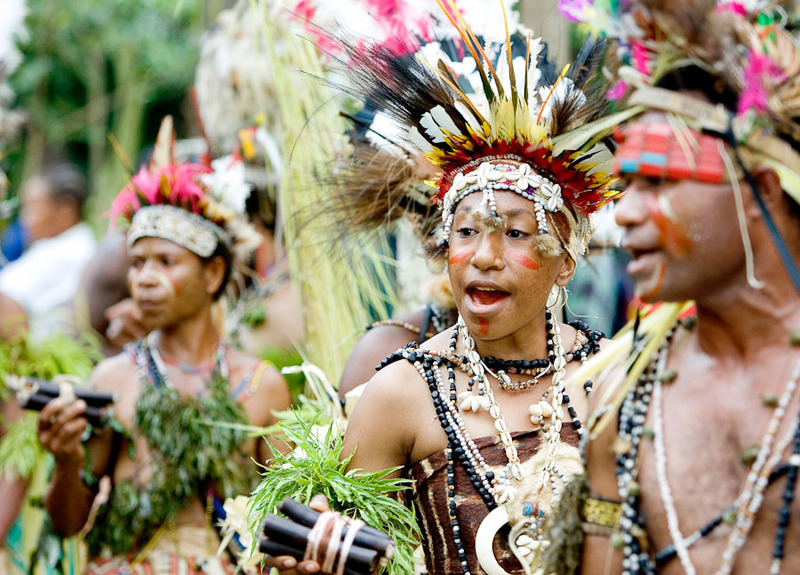 If you are a part of the Wycliffe Global Alliance – go to Skip for this image and more from PNG.